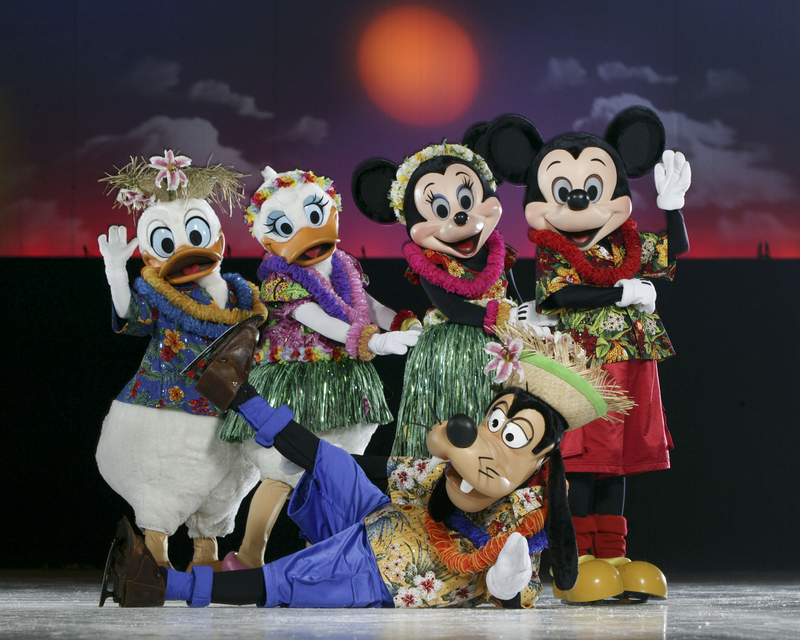 Disney on ice is touring Ontario and making it’s way to Ottawa with Disney on ice presents: Mickey and Minnie's Magical Journey! Make imagination your destination as you and your family join Mickey, Minnie and friends on a magical journey that will have you wish you never had to go home! Mickey, Minnie, Goofy, Donald and Daisy pack their bags and set off on an amazing journey that will transport audiences straight into four magical worlds full of adventure! Visit Hawaii and say "Aloha" to Lilo and Stitch; Join Simba and Nala as they explore the Pride lands of Africa; Swim Ariel and Sebastian for an under-sea adventure; and explore with Peter Pan and Tinker Bell as they soar through the starry night skies. Audiences will be captivated by the team of award-winning figure skaters, amazing choreography and colourful sets of all four unique worlds. Mickey and Minnie’s Magical Journey is one that will fill the arena and your hearts with magic, music and laughter. Feld Entertainment proudly brings this amazing ice spectacular to Ottawa’s Scotiabank Place March 9th through 13th with nine shows altogether!